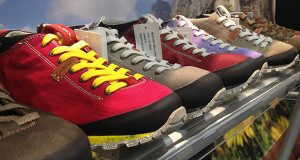 Overview: The 2015 collection of AKU boots will include bright, retro colors that will make hiking and other outdoor activities even more fun. 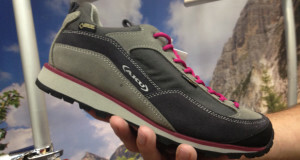 The AKU Alpina Plus LTR boot the next generation of the company’s popular Transalpina GTX model. 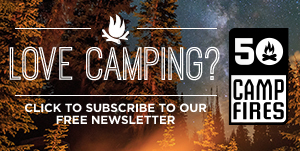 Unlike some of the other new models, this boot is a little more traditional in appearance. 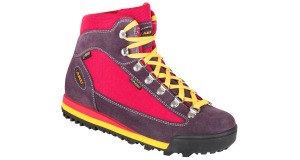 The Alpina is a super comfortable, versatile boot for hiking. 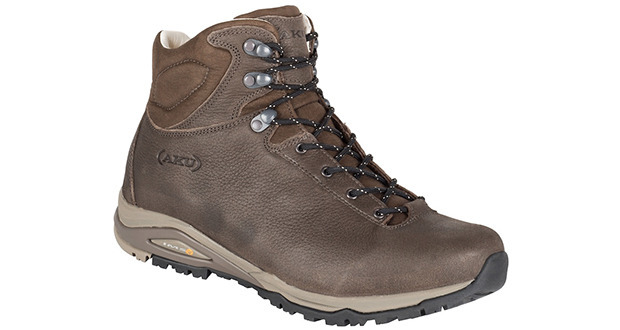 Made with great leather, cushioned inners and vibram soles the Alpina Plus LTR is a men’s hiking boot that is worth checking out. 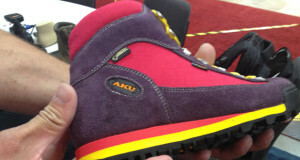 What Makes It Unique: Although this boot does not have the color flash of some of the other AKU Boots, it is unique in its comfort. 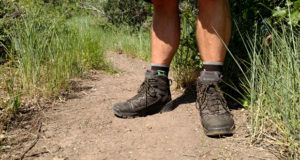 The Alpina Plus LTR boot is meant to handle shock while still cushioning your foot through the most strenuous of hikes. The AKU exclusive IMS3 system is designed to ensure cushioning and excellent stability. 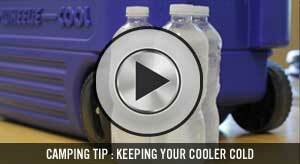 We love how it works. Providing an awesome heel cup that is stable yet comfortable goes a long way in making a boot wearable for hours at a time. The AKU Alpine Plus LTR boot is a must try for under $300.